For a successful event ideally, you’d plan for flawless execution and perfect coordination. 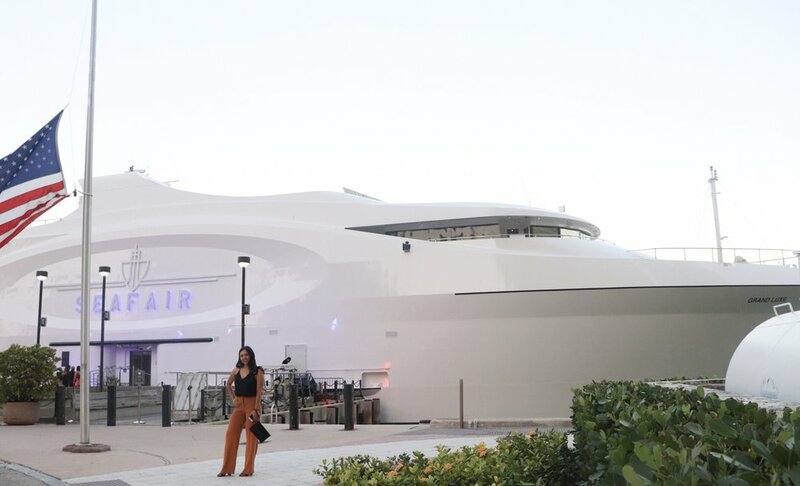 Last night I had the opportunity to experience the remarkable service that the Seafair Miami has to offer. We had the honor to cover a beautiful wedding giveaway on this mega-yacht Thanks to J.Gisele who coordinated this fabulous evening! The first thing to know when partnering with a company for your event is: what is your brand trying to achieve? What will be your Takeaway? When you have clear knowledge of your objective you should then look for potential partners that can help you fulfill that vision. Successful coordination is all about the little details. When evaluating partners ensure that their staff or teammates will fulfill your brand’s needs. Not only was the Seafair a stunning and beautiful venue, they also had outstanding staff who flawlessly nurtured everyone’s needs. The hospitality they showed the guests was very warm and welcoming. Every staff member made you feel comfortable. When it comes to your event you want to make sure that your partners that are on board treat your guests as if they were their own. The production schedule is also a key element to successful event coordination. In order to facilitate a smooth transition throughout the event there has to be a set itinerary. Seafair again did an excellent job preparing for the festivities. Service and ambience were top notch. The crew of about 20 ran the operation and showed a great attitude the entire night without a hitch. The decor was simplistic yet luxurious. 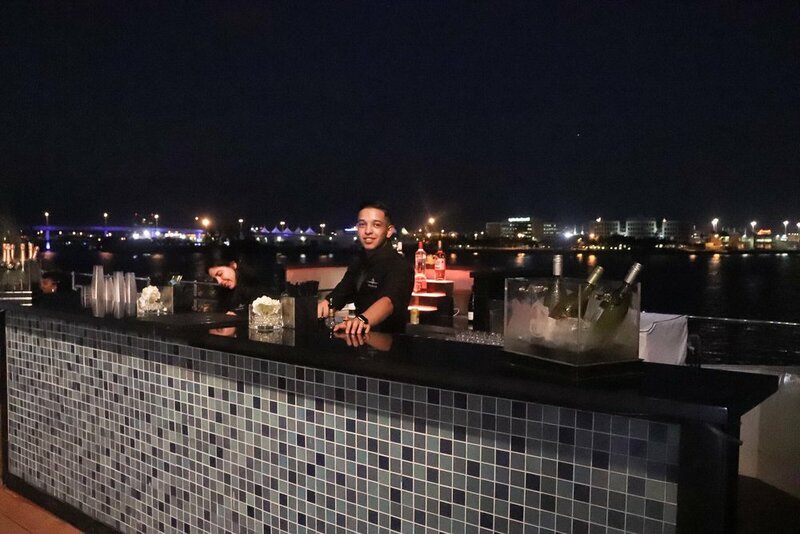 The Seafair is the perfect blank slate to design a upscale event. It was a delightful experience and the Seafair is indeed deserving of its reputable services! Here at Flourish Media our partners admire the synergy between our combined team and service packages. That is why Behind The Leaf 501c3, encourages you as a small business to collaborate. Strategic partnership is how we put on the Flourish Media Conference every year. We bring together industry experts growing small businesses and willing investors to help our community flourish. If you’re looking to put on an event and seek help coordinate or bounce ideas with someone do not hesitate to reach out for a discovery call. The Flourish Media Conference is taking place Feb 21-22nd. Tickets are on sale now.